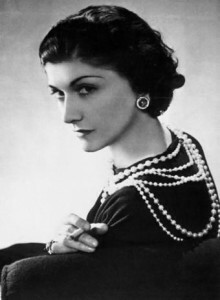 You are currently browsing the archives for the tag 'eau de parfum'. 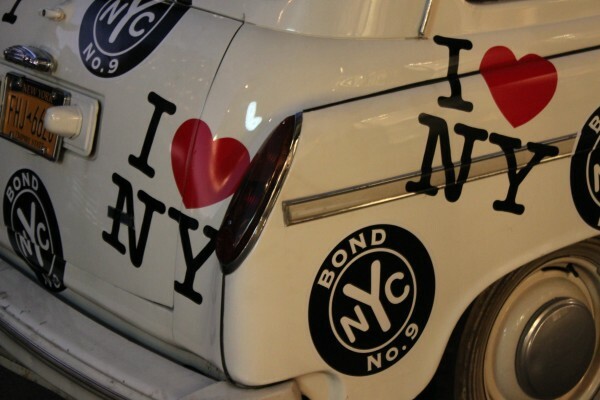 «Love is nothing but the emotions we live» …. isn’t that just so wonderfully said, so poetic and emotional. We all know that there is nothing more amazing than being in love with the right person. It gives you that certain glow, that radiance that makes you sparkle throughout the day and that provides you with an unknown energy. Salvatore Ferragamo has bottled that emotion for the launch of the Italian house’s new fragrance EMOZIONE. 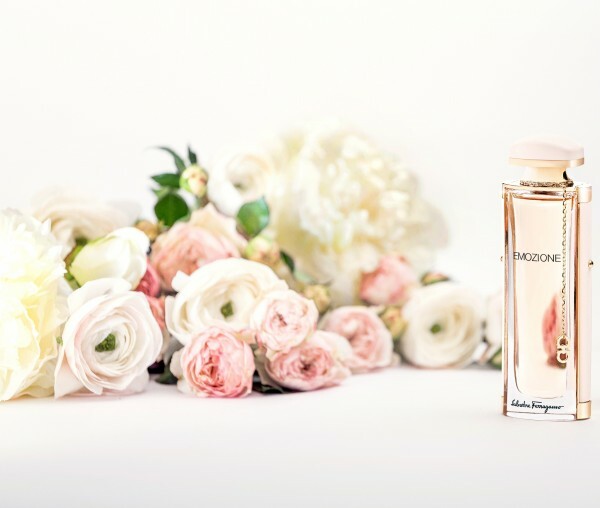 For women with a refined taste, this sophisticated scent brings forth an emotional harmony of chypre-floral ingredients with woody undertones, created to highlight emotions and pleasures that life offers. 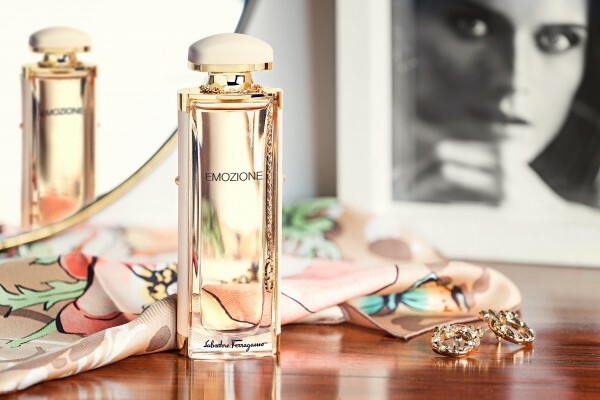 Great news is that two of my readers can win a bottle of EMOZIONE Eau de Parfum 50ml. To participate in the contest, please send me an e-mail with your postal address and the header “Emozione” to . All entries must be received until May 22, 2015. No purchase or payment of any kind is necessary to enter or win this contest. By entering this contest, entrants accept and agree to be bound by these official rules. 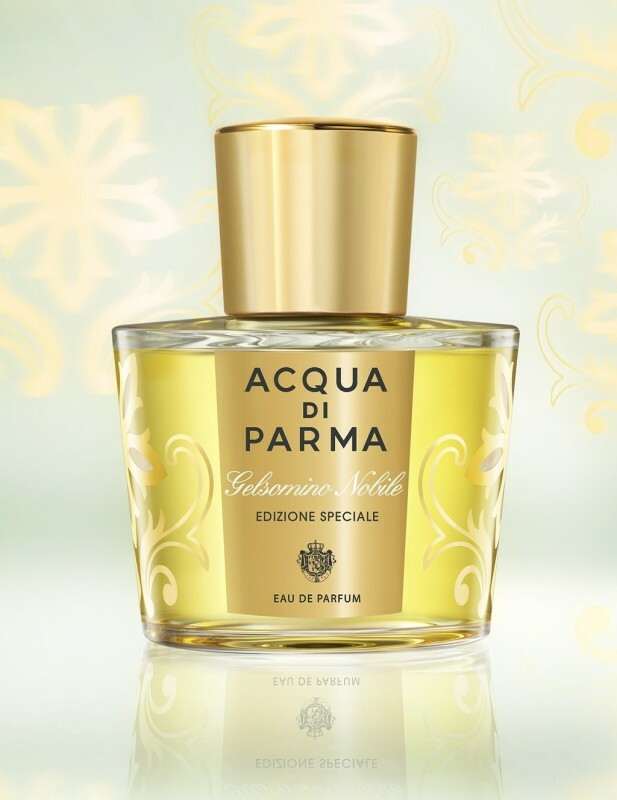 Acqua di Parma‘s GELSOMINO NOBILE is a tribute to a radiant fragrance and a unique flower. This spring it is celebrated for the first time with a special edition in a limited flacon that provides the same, sophisticated shades of the classic from 2011. 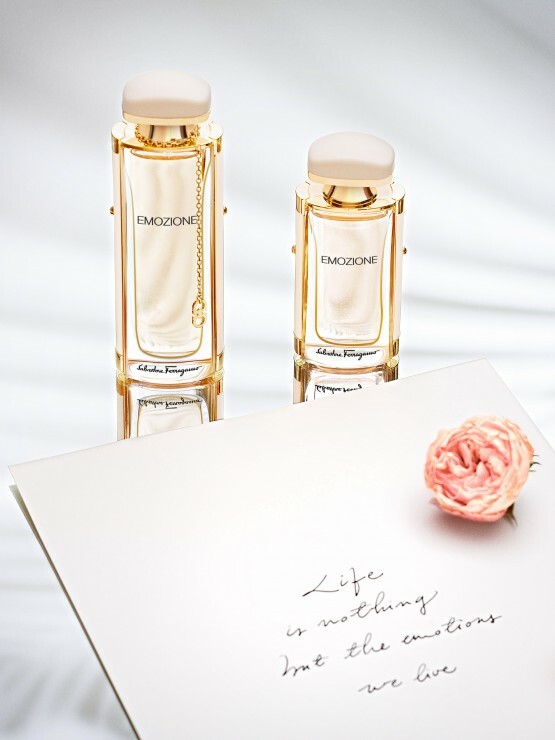 The bottle is adorned with an elegant stylised interpretation of the jasmine flower. Hand crafted by skilled artisans in Tuscany, the 24 karat gold decoration is created by an elaborate manual silk screen printing process. Each individual petal is engraved by hand through delicate craftsmanship and close attention to detail. Available now as one shot for CHF 236.00 (100ml). 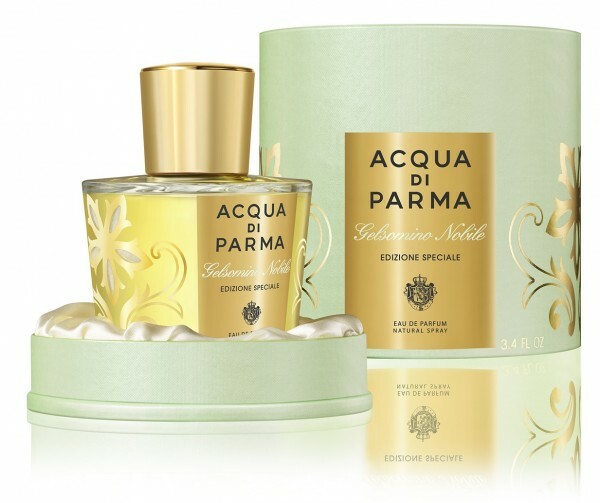 To find out more about the wonderful world of Acqua di Parma, please click here for a previous post and an interview with Gabriella Scarpa, CEO and President of Acqua di Parma. One year after the arrival of Prada Candy Eau de Parfum a highly exclusive Deluxe Edition is unveiled along with a Collector Edition. 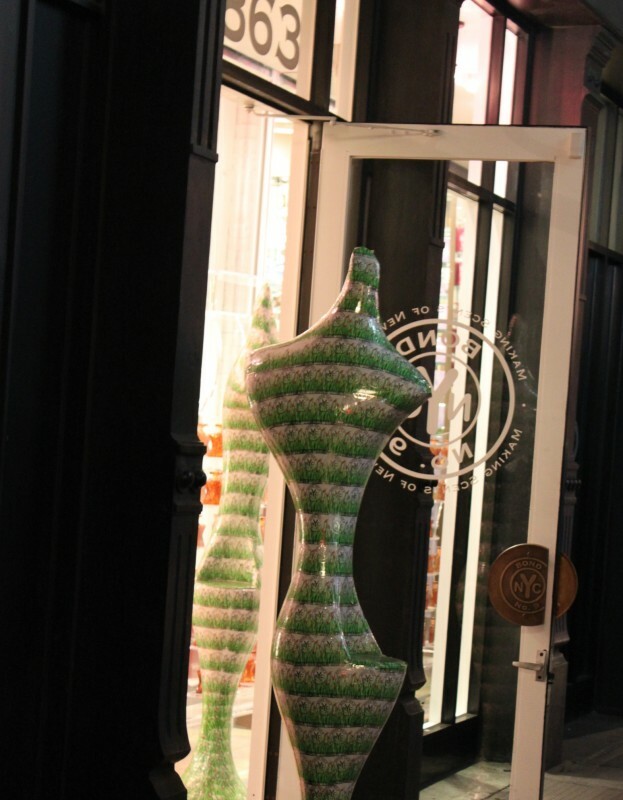 Impossible to ignore, Prada Candy’s visual world is bold, unconventional and fresh, yet quality materials make it sophisticated and timeless. Prada Candy’s novel olfactory balance combines exceptionally high-quality ingredients in excessive proportions: magnified by white musks, noble benzoin joins with a modern caramel accord to give the fragrance a truly unique signature. 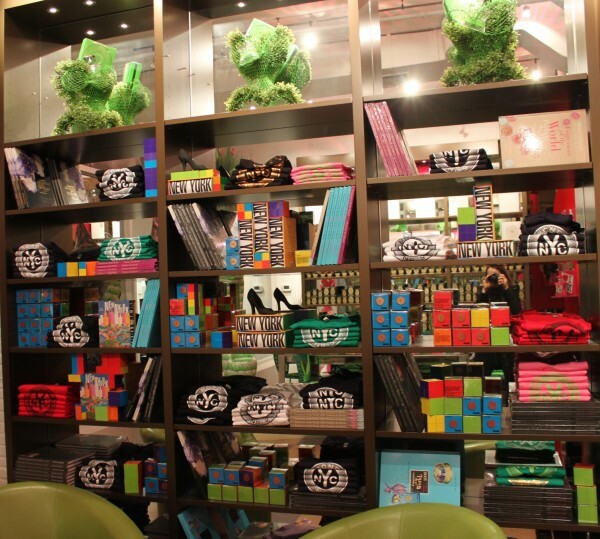 Prada Candy Deluxe Edition transposes these codes on a scale that is truly opulent. The exaggerated proportions of the flacon are both extreme and elegant, a statement of luxury and lavish indulgence rarely seen in modern perfumery. 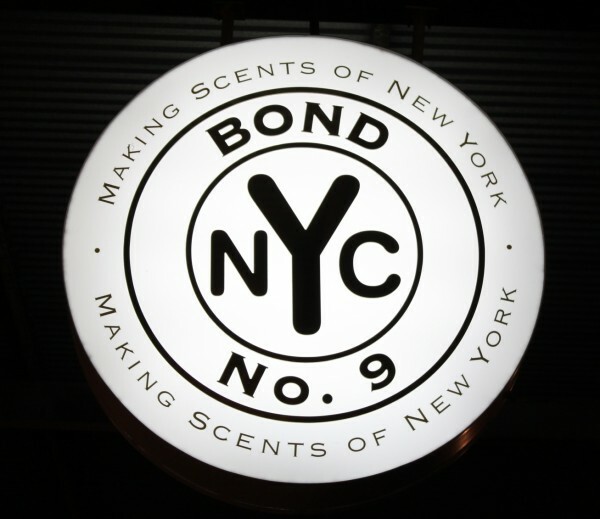 Inside the statement is carried through in the parfum itself. 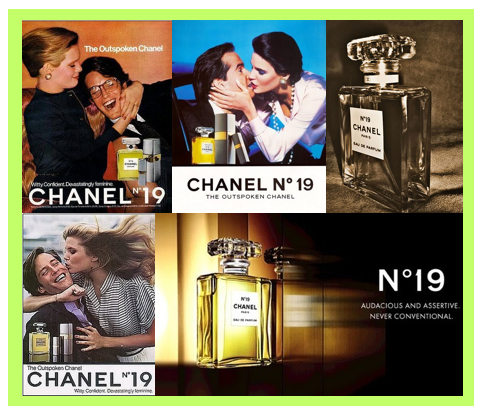 The parfum, the fullest expression of the perfumer’s art: the ingredients are magnified to their maximum concentration bringing an intense new richness and warmth. Prada Candy Deluxe Edition Parfum will be distributed at highly select points of sale, for a limited time only. 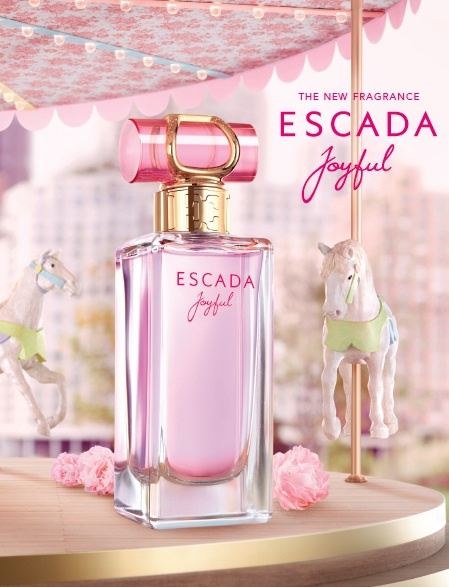 Available in 900ml for CHF 3000.-. The Prada Candy Collector Edition comes with a very special treat: A genuine signature saffiano leather bracelet in hot pink hugs the top of the bottle. Embossed in golden letters “Give Me Candy”, it will be a stylish addition to your wardrobe. 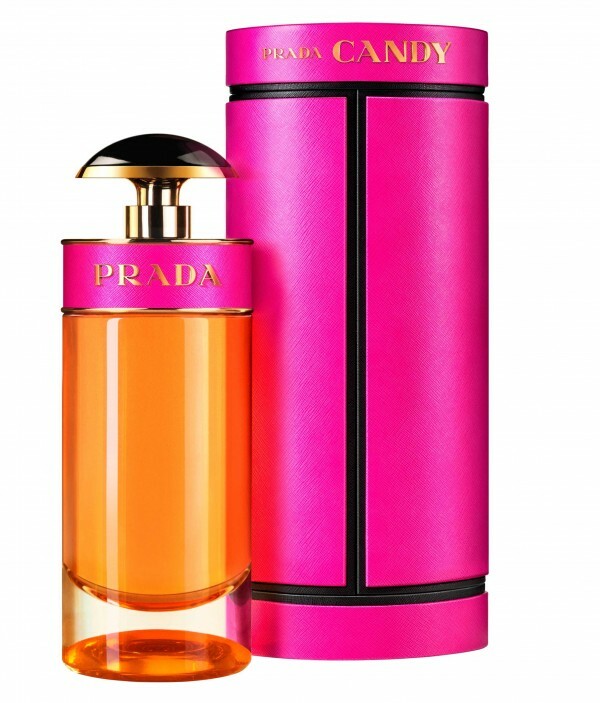 Prada Candy Collector Edition Eau de Parfum is available in 80ml for CHF 141.-. 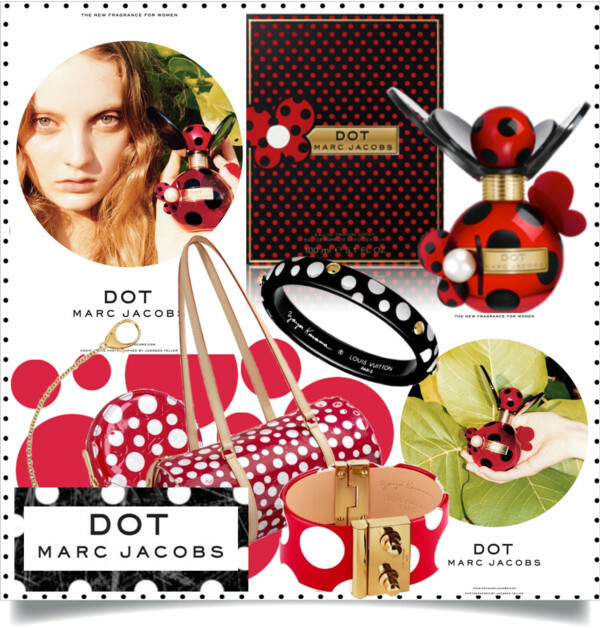 Expanding his collection of fragrances, which currently includes “Daisy” (2007) and “Lola” (2009), and following his dot-enthusiasm – this month, Louis Vuitton’s collaboration with Yayoi Kusama will hit the stores – Marc Jacobs will be launching a new scent which is young and playful: DOT. Before leaving for the US, I was invited to the press conference to explore the new fragrance. 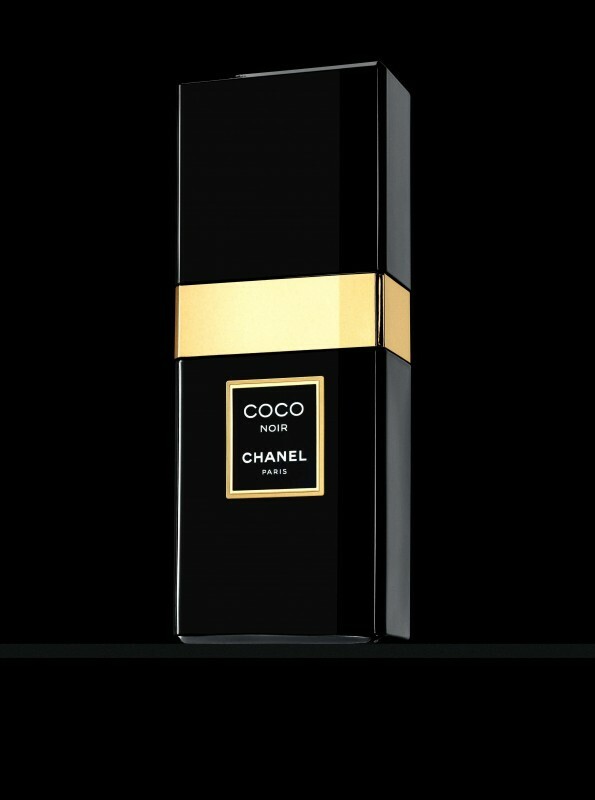 The composition is floral-fruity, spiced up with exotic notes of coconut and wrapped in soft vanilla embrace. Very young and gourmand. 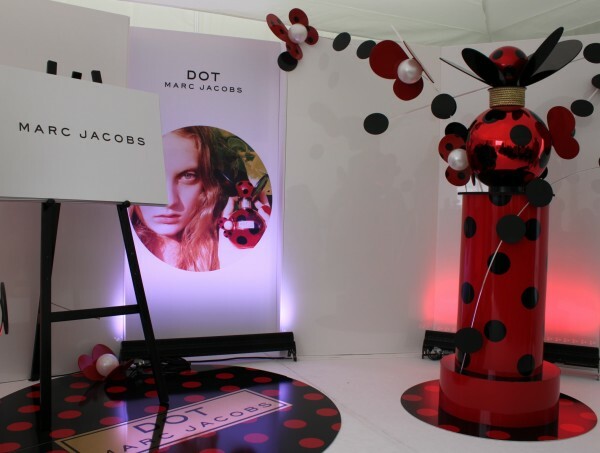 The bottle is red covered with black dots and reminds me of a cute little ladybug. On top sits a butterfly. It will look great on display in your bathroom. Top notes: Red berries, pitahaya (dragon fruit) and honeysuckle. 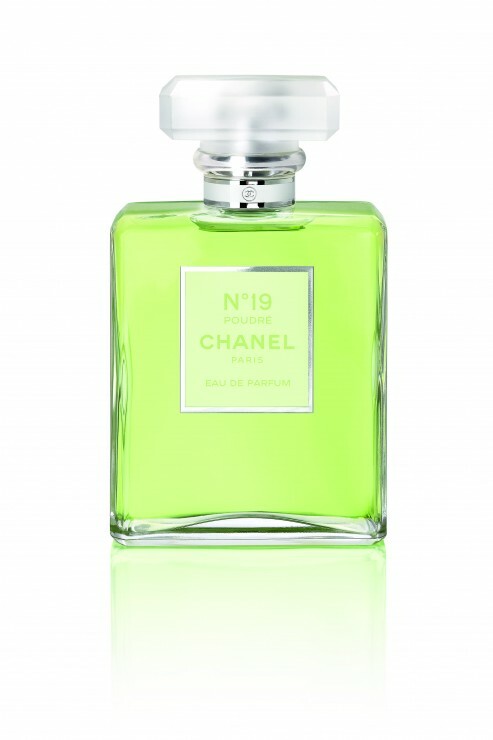 Middle notes: Jasmine, orange blossom and coconut water. Base notes: Vanilla, musk and driftwood. 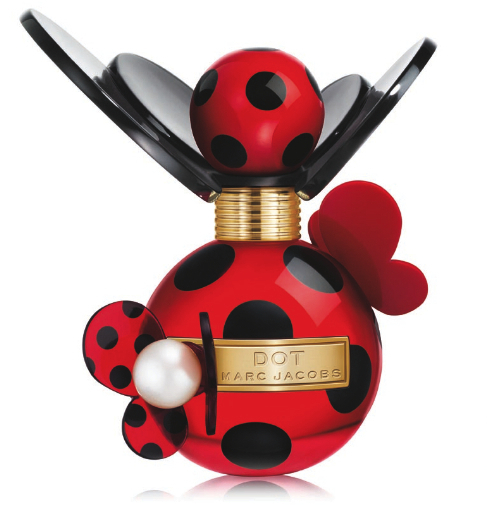 DOT Eau de Parfum 30ml (CHF 81.-), 50ml (CHF103.-) and 100ml (CHF 135.-). 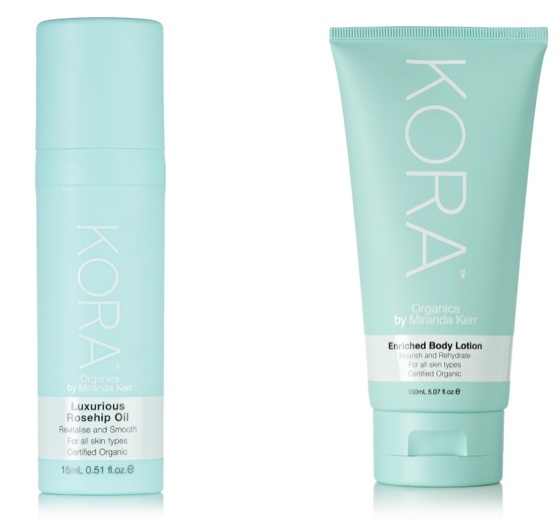 Available in the US in July 2012 and in August 2012 internationally. At the Viktor & Rolf S/S 2012 fashion show, you might have thought that dolls were on the runway instead of models. 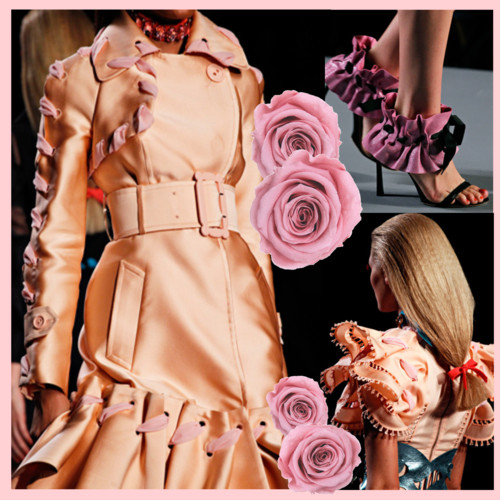 Wearing a thick set of synthetic pink lashes with a little ribbon in their low ponytails, they appeared in oversize lace prints, giant stitchings that held the clothes together and über-girlish looks. The colours were all candy (a huge trend for S/S 2012), reminiscent of your early childhood days. 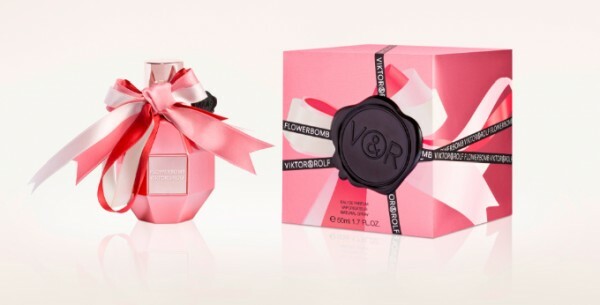 For Christmas 2011, Viktor & Rolf are launching a special limited edition of their iconic fragrance Flowerbomb that also got inspired by the dolls. 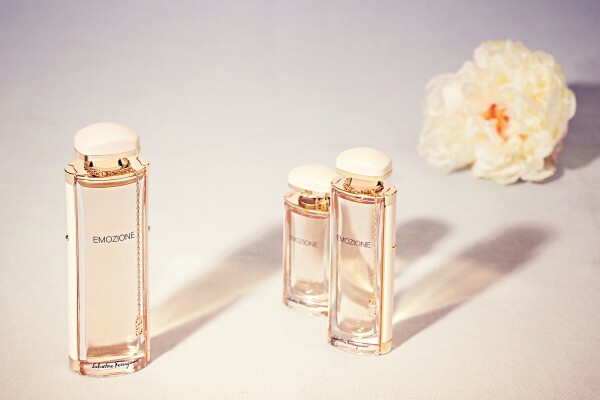 Draped in metallized fuschia and covered in ribbons, the scent remains the same, an exotic blend of sambac jasmine, centifolia rose and catleya orchid wit patchouli and benzoin. It truly smells like 1000 flowers in a bottle, full-bodies and opulent. 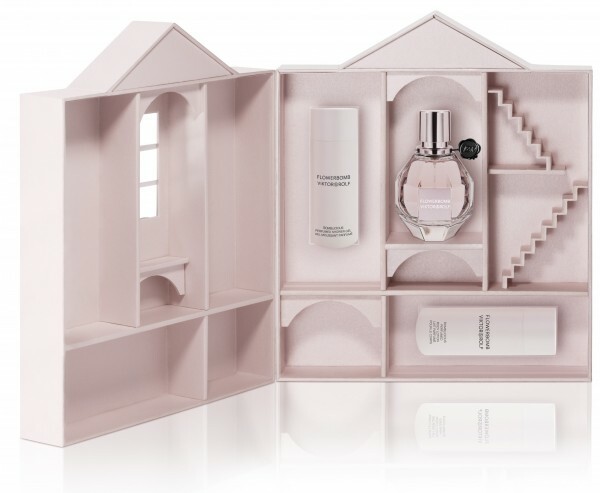 Another delightful gift for a loved one is the Flowerbomb Dollhouse Set. The packaging is so incredibly charming. Like a dollhouse, the box comes with stairs and different compartements for the beauty products. Love it!